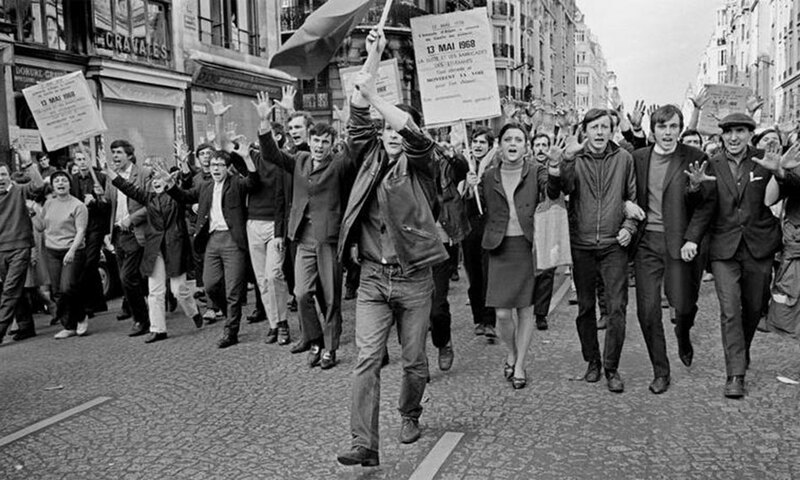 FILMETS pays tribute to the 50th anniversary of the events of May 68 in France with the screening of several short films that bring us the images and the sounds of the revolution. The screenings of this Sessió Manifest, will take place Saturday 20 October at 9 p.m. at the Zorrilla Theatre. 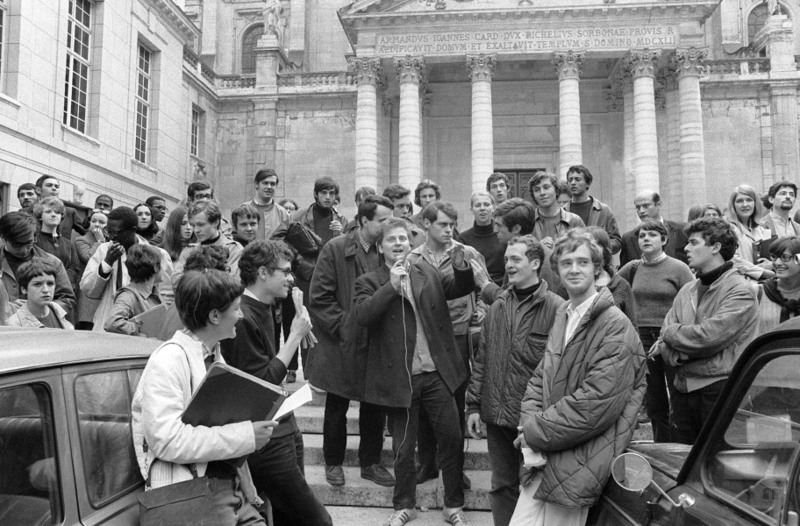 FILMETS will show us how the students’ and workers’ movement, based in Paris, lit the fuse that started political cinema. The films consist of both fiction and real images shot on the streets of Paris, which are exceptional documents. These films show the real image and sound of the revolution. The Sessió Manifest-Maig del 68 will take place on Saturday 20th of October at 9 p.m. at the Zorrilla Theatre. The entrance is free. With this special session, FILMETS will show how cinema tells the story of this students’ and workers’ movement, emphasizing the role of this month of May 1968 in kindling the flame of political cinema. A selection of unreleased short films made possible with the support of the Cinémathèque de Toulouse. Three of the films that will be screened in the Zorilla Theatre are part of the International Programme. These films are: ‘París, 1969’; ‘Un gran silence’ and ‘Bellwether’. ‘Ce n’est qu’un debut’: a 10-minute short film, with sound, shot by a group of filmmakers coordinated by Michel Andrieu. ‘CCP’ : a 5-minute short film, with sound, shot by a group of filmmakers. Reporting the police brutalities in the Quartier Latin in May 1968 and advocating for donations to the victims. ‘Affiches de Beaux Arts en Mai 68’: a 6-minute short film, with sound. Unknown author. It shows the critical thinking movement at the Beaux Arts section of the University of Paris. ‘Cinétracts Avignon Nº 2’: a 3-minute short film, with no sound, by a group of filmmakers with the collaboration of Jean Fléchet.